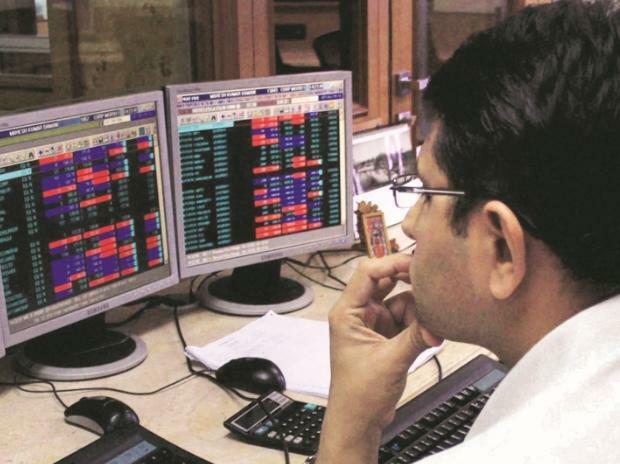 Crude oil prices, global peers, developments around Brexit deal, movement of rupee against the US dollar and stock-specific action are likely to dominate investor sentiment on Tuesday. Among key developments, the Reserve Bank of India (RBI) decided to transfer an interim dividend of Rs 28,000 crore to the government in the current financial year (2018-19 or FY19) at its board meeting on Monday. The dividend transfer is likely to aid the government meet its revised fiscal deficit target of 3.4 per cent of GDP for FY19. In another news, Vedanta and JSW Steel are in talks to make a joint bid for Essar Steel in a last attempt to keep ArcelorMittal away, said a Business Standard report. ZEE: US cable company Comcast and Atairos, a $4-billion investment company, and Sony Corp have been shortlisted for talks that could lead to the purchase of a substantial stake in Zee Entertainment, said a report by The Economic Times. The rupee weakened by 11 paise to end 71.34 against the US dollar on Monday amid firming crude oil prices and persistent foreign fund outflows. At 07:16 am, Nifty futures on the Singapore Exchange (SGX) traded 21.50 points or 0.20 per cent higher at 10,674.50. Asian stocks were trading mixed in the early trade on Tuesday after a muted session in Europe and a holiday in the US. Shares in Japan were little changed and fell in South Korea, while Australian equities posted modest gains. The US dollar steadied while Treasury yields edged higher. Oil advanced to trade close to its highest in almost three months. Promoters of India Inc continue to rely heavily on share pledging to raise debt for funding their core and non-core business activities. According to the data analysed from Capitaline, the promoters pledged more than Rs 1.2 trillion worth of shares in 2018-19, 60 per cent higher than the previous year’s tally. So far in 2019, more than Rs 16,000 crore worth of shares has been pledged by the promoters. The data analysis takes into account the value of shares reported by the listed companies to the exchange as part of their pledge creation disclosures. Industry observers say structured deals, involving loans against shares (LAS), have led to a spurt in share pledging. Domestic mutual funds (MFs) are active participants in such deals with their exposure ranging between Rs 25,000 crore and Rs 30,000 crore.